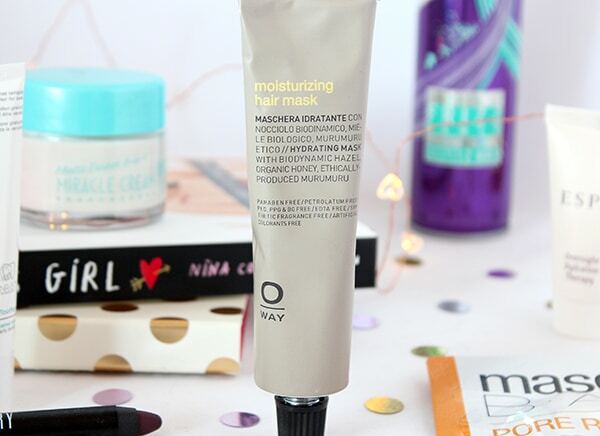 Oway Moisturising Hair mask – I have many face masks in various forms, but I don’t own any masks for my hair; well until now!! 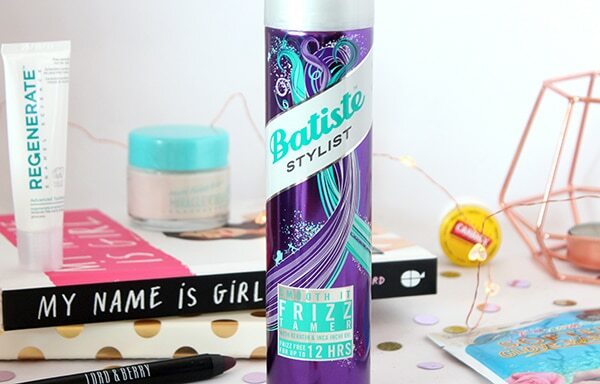 It’s designed for dry and dehydrated hair but it’s also perfect for thick, frizzy hair too. My hair happens to be all those things so I can’t wait to try it out! 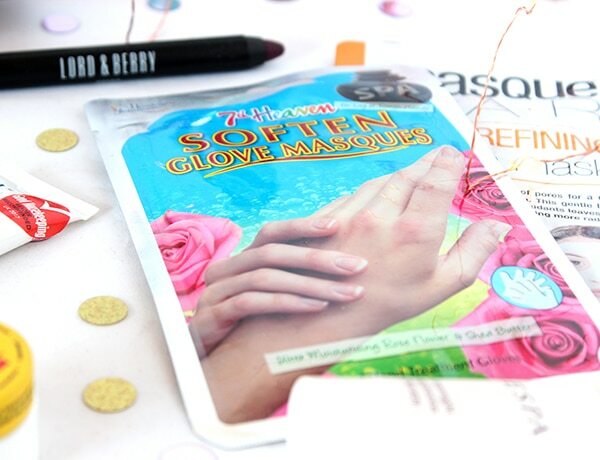 7th Heaven Soften Glove Masques – I absolutely love 7th Heaven products, but I had no idea they did products that weren’t for the face!! It meant I had to pick these gloves up to give them a try. My hands get really dry and cracked in the winter and these are designed to give your hands a treat with Shea Butter! 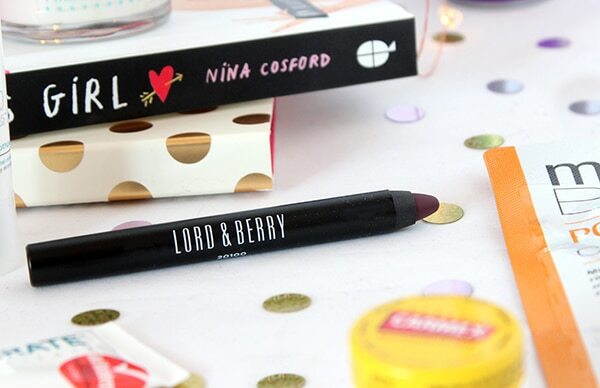 Lord & Berry 20100 Lipstick Pencil in Diva – As you all know, I love a dark lip and as I’ve not tried Lord & Berry before but heard great things about them, I added this to my box to give it a try! 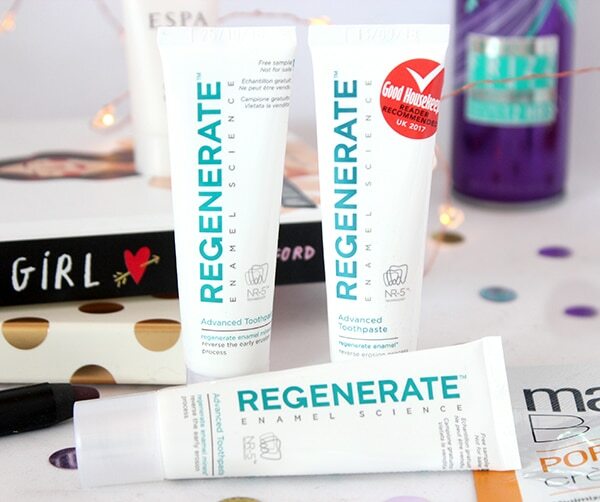 Regenerate Enamel Science Advanced toothpaste – my teeth are seriously lacking in enamel and my front teeth are pretty sensitive! Although I knew the tubes would be small, I was pleasantly surprised that I got three of them! 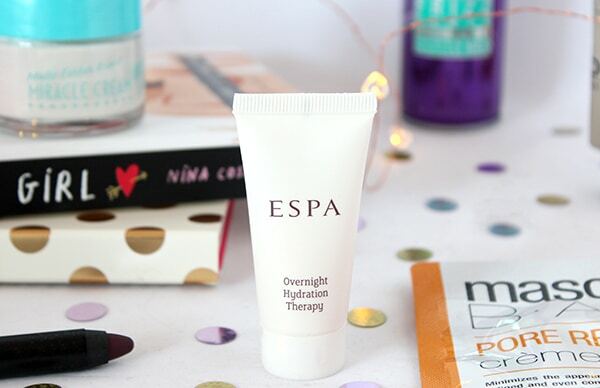 ESPA Overnight Hydration Therapy – I tend to just use moisturisers or day creams on my face at night, so I thought it would be fab to invest in a cream specifically designed for night-time!! 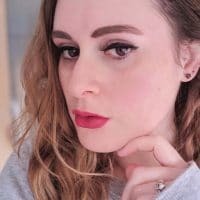 *I was sent a one-off Beauty Guru box to review but views and love of trying new products are my own. 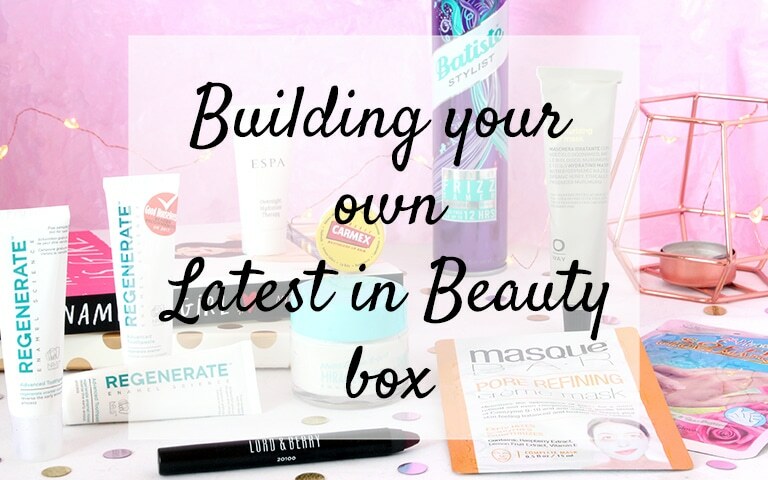 I’m put off beauty boxes for the exact same reason but this is such a good idea! 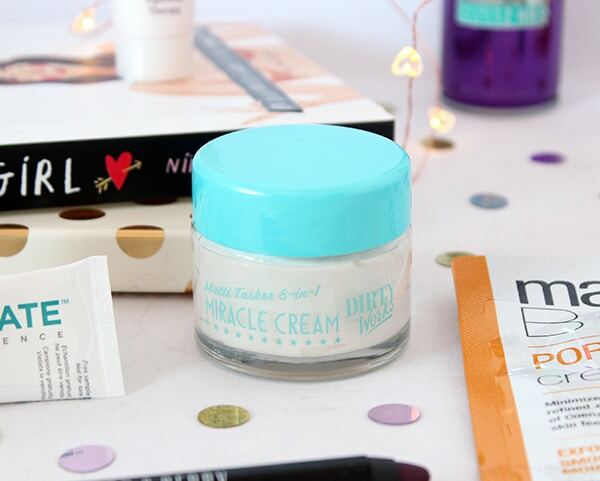 You picked such lovely things too, I love the look of the miracle cream, and a face mask and a lip balm would be essentials for me! I love the fact that you can pick the products in the box! You’ve got some amazing products too! 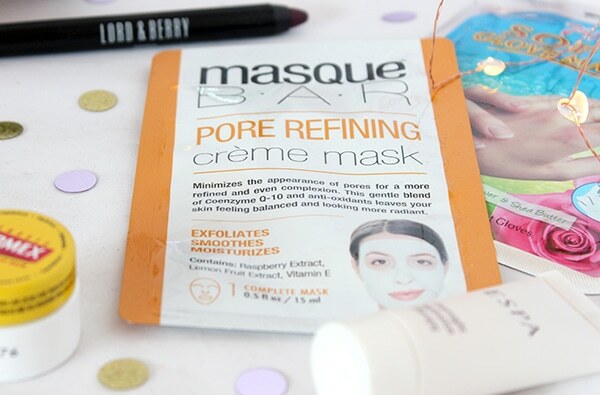 I get Latest in Beauty every month – it’s such a good way to try out new things! And the best part is that you may make a mistake once in a while, but you’ll never be sent things that you know you’ll never use, as sometimes is the case with other beauty boxes. This box sounds great, I love that there’s options for things other than make up which I tend to mainly see here. 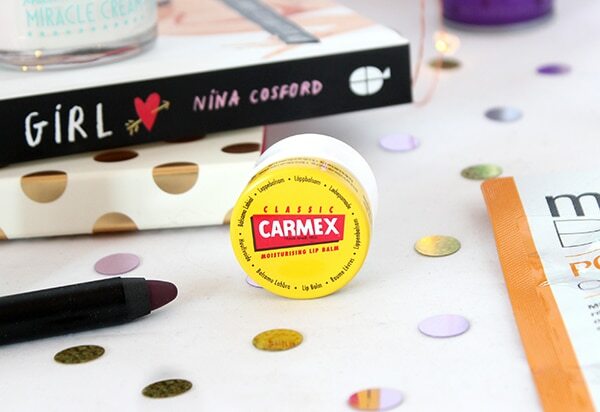 Have you had a chance to use the toothpaste and seen any changes? I’m going to see if I can get some here in Canada if it’s good! I’d defo go for the beauty enthusiast box! I love subscribing to beauty boxes but sometimes I find that there are items I never use so being able to pick and choose when I have empties etc would save so much time and hassle! !